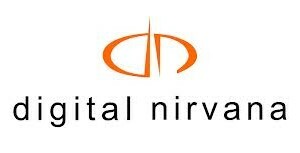 Founded in 1996, Digital Nirvana provides knowledge management solutions for an increasingly media-centric world. Our products and services enable large volumes of data to be automatically acquired, compiled, and organized for analysis, troubleshooting, and decision-making. 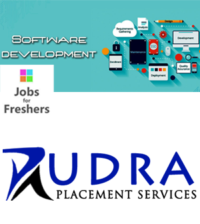 Digital Nirvana offers products and services to broadcast media, entertainment, finance and education industries worldwide.